Those who believe that we, as private citizens, have some sort of privacy left are self-deluded. Our private details that are not in the possession of criminals, spies, and government agencies remain so not because they cannot intercept our communications. If they don’t have such information it is because they do not wish to at this time. In other words, so far, there are more citizens in the US with cell phones than there are government intelligence agents. While software can and does filter through staggering amounts of data, distills it, and provides it to intelligence agencies, there must still be some time and personnel constraints on what can be done with all this data. But getting the raw data is no problem. 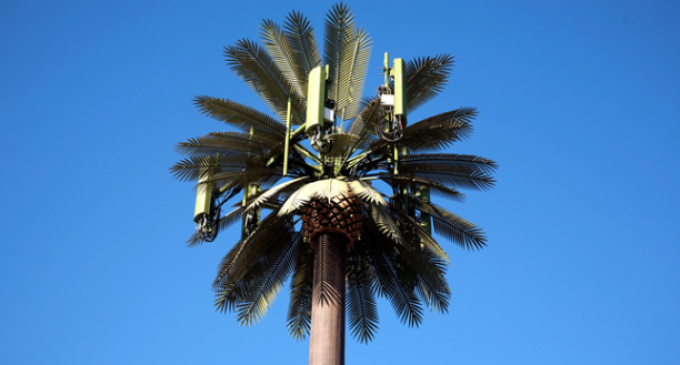 One device is called “The Stingray,” and it provides a way for local police, intelligence agents, both ours and theirs, and criminals to listen to your cell phone conversations.